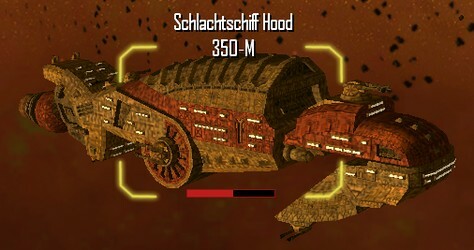 The Hood was an abandoned hulk until it was re-pressurized by a few enterprising members of the Independent Mining Guild looking to make a fast buck. The Hood is now a floating bazaar where the Mollys come to trade, usually paying in Gold. The most popular pastime aboard the ship involves racing through the neighboring asteroid field; most races generally end with a survivor as opposed to a winner.